Today was my second most requested gift guide besides the men. So many of you wanted ideas for parents and in laws. I know many of you wanted kids as well and that will be later this week! 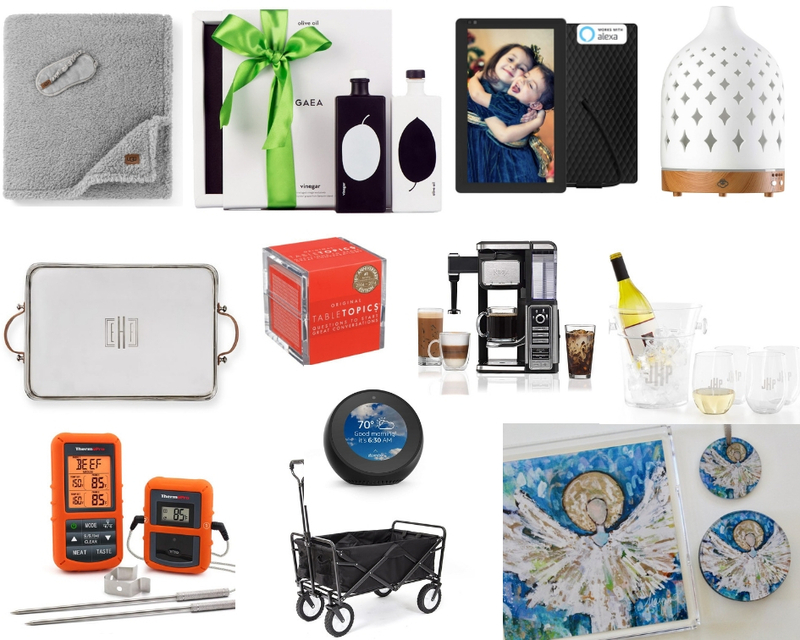 Below are my top choices for parents gifts in varying price ranges. 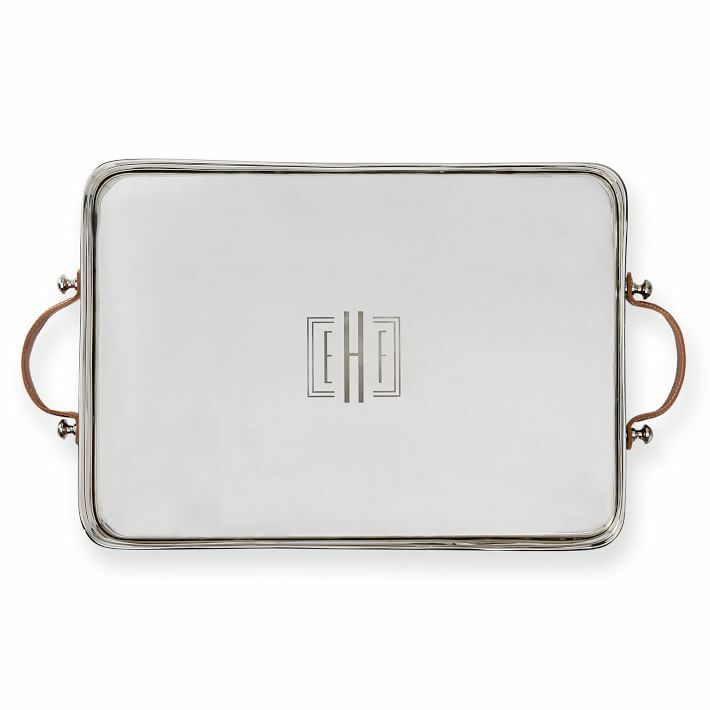 Silver + Leather Tray– This is such a gorgeous piece. I love the combo of leather and silver. Great for parents who like to entertaining. It would also be pretty just out on a bar area. Blue Angel Set– My friend Marquin is an amazing artist. She has this angel series which I just adore. This would make such a special gift. 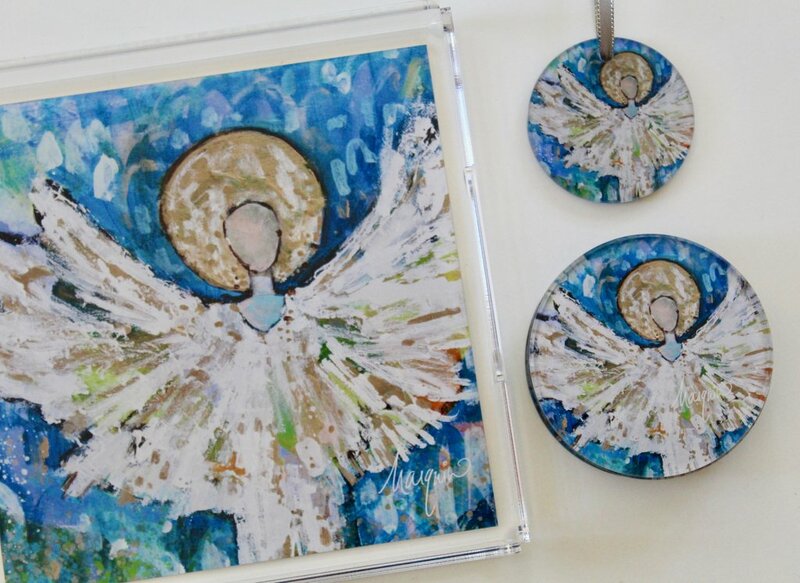 It includes an acrylic tray, set of 4 coasters, and a hand painted ornament. 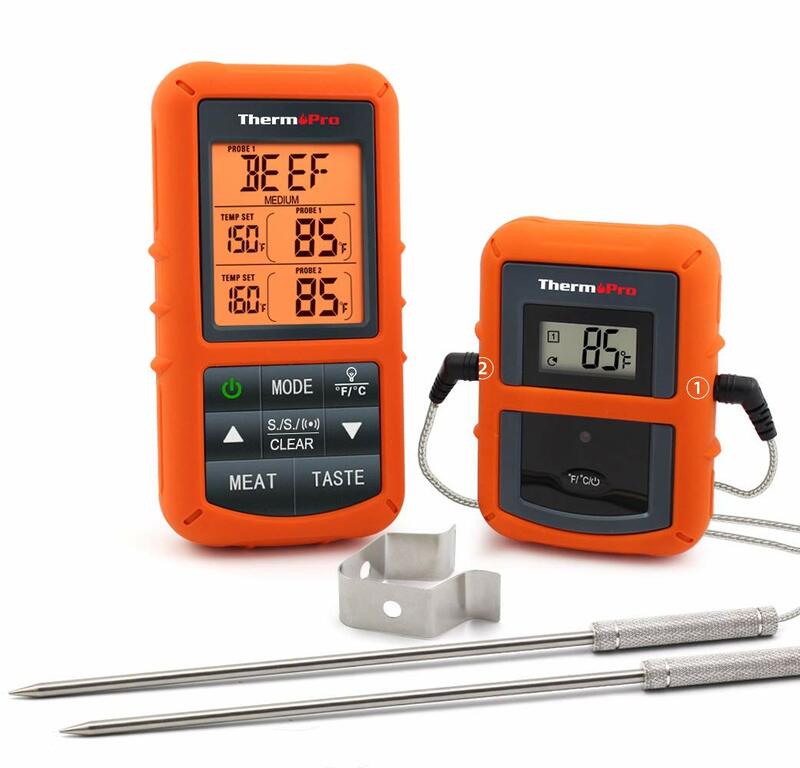 Wireless Digital Meat Thermomator– this is such a cool gift. You can monitor your meat remotely while entertaining. I always get concerned my meat is under cooked so I would love this. 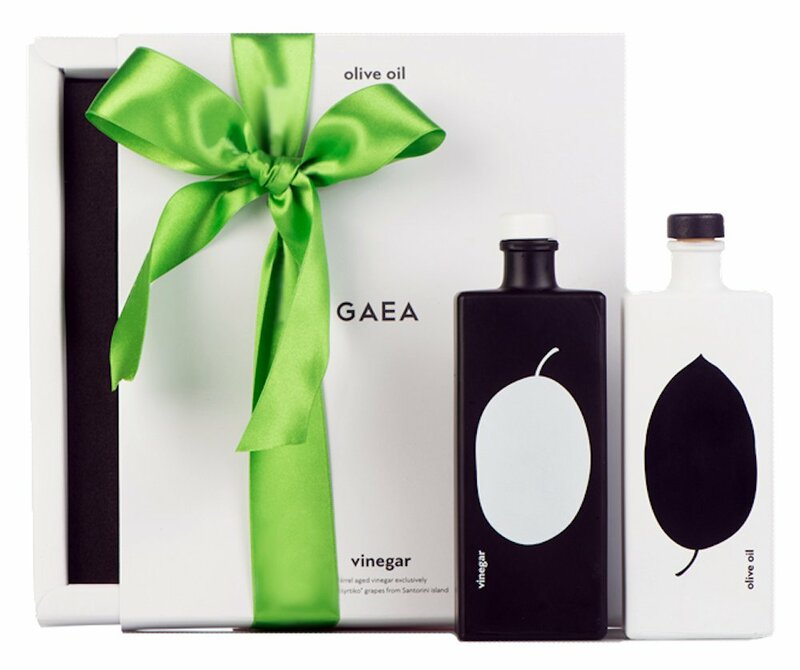 Olive Oil + Balsamic Vinegar set- because everyone uses and loves a good olive oil and vinegar. This set comes in really pretty hand painted bottles. 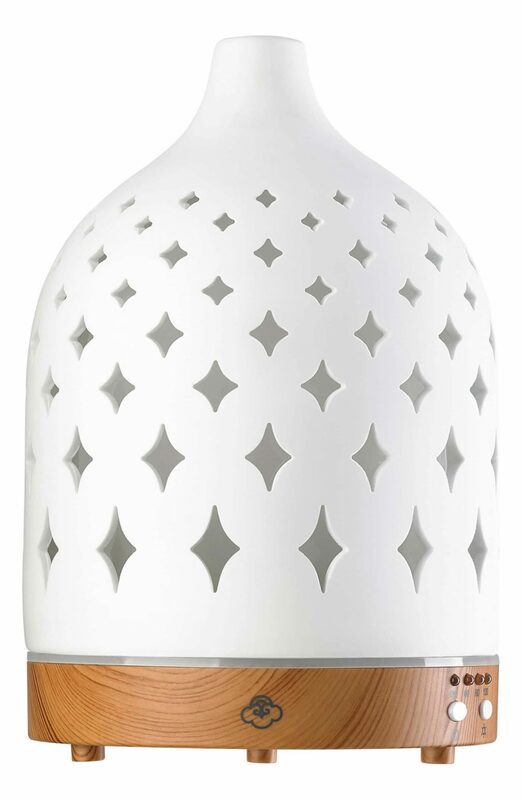 Diffuser- this is such a pretty diffuser and would make a great gift paired with some essential oils. Throw + Eye Mask Set- perfect for the parents who like to travel. 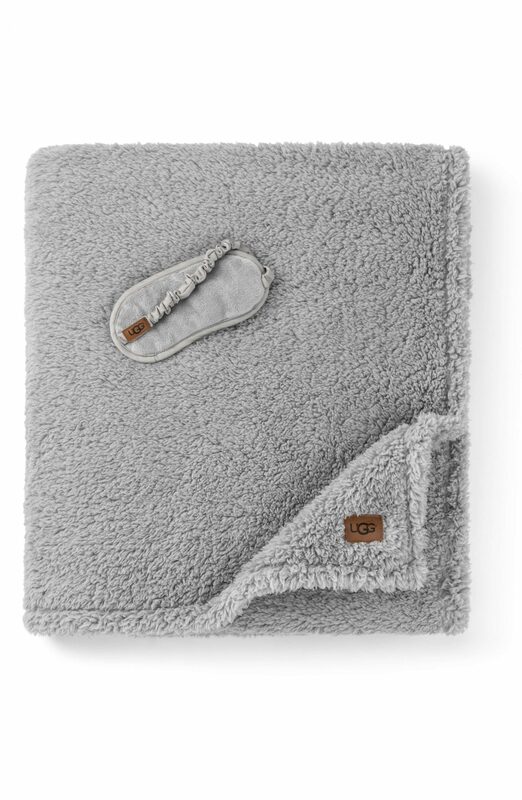 A cozy blanket for car rides or plane flights with a matching eye mask. 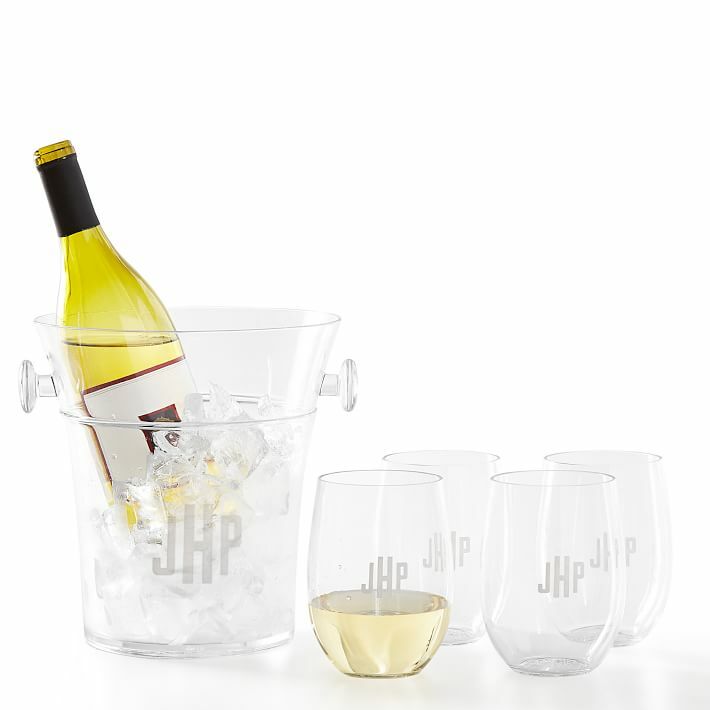 Outdoor Wine Set– such a cute gift and under $100. 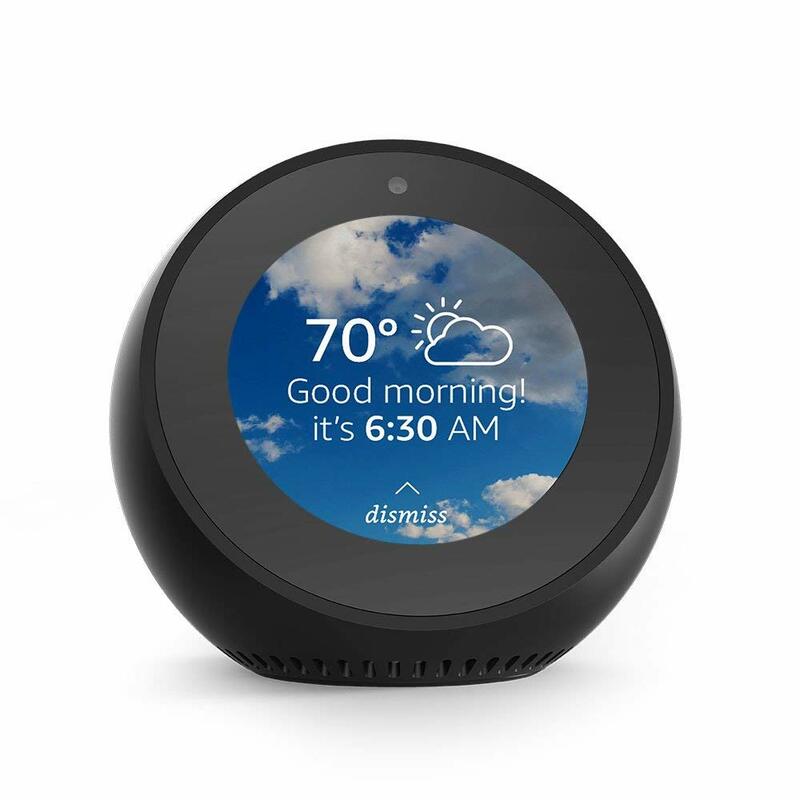 Echo Spot with Alexa– If you love Alexa this is a game changer. It can serve as a clock, play short news segments, music lyrics, weather forecasts and more! My parents love this kind of stuff and it is such a useful gift. Ninja Coffee Bar – my sister has several friends who have this and rave about it. 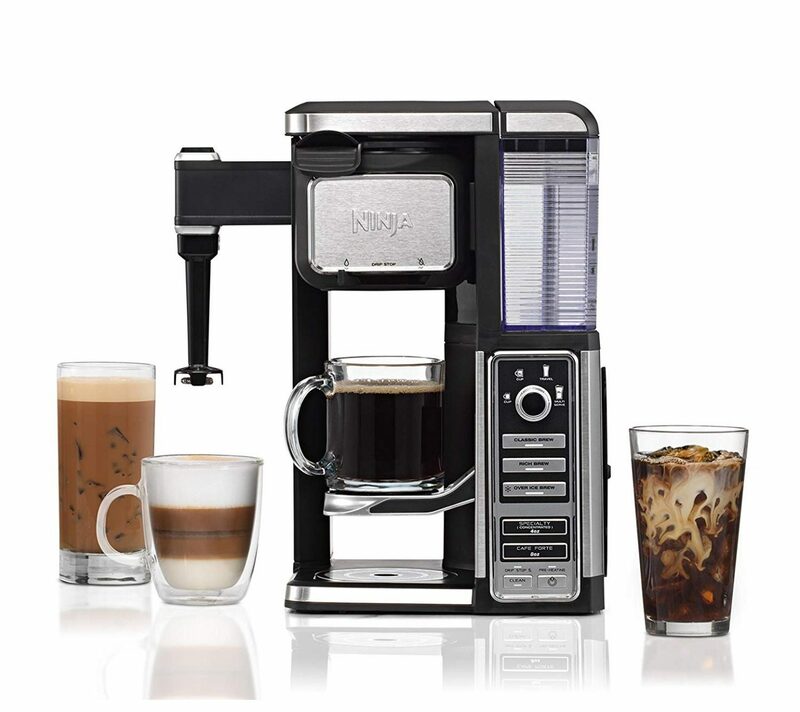 It can make coffee, froth milk for lattes and cappucinos and also make cold brew coffee. 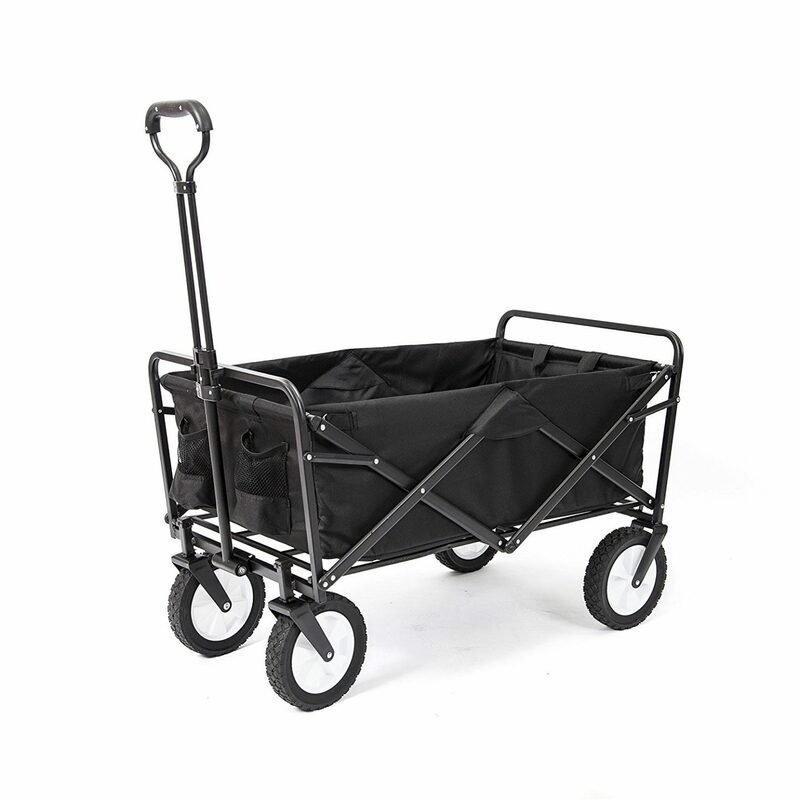 Collapsible Wagon– This wagon is great for the beach but also great for parents who like to Tailgate! 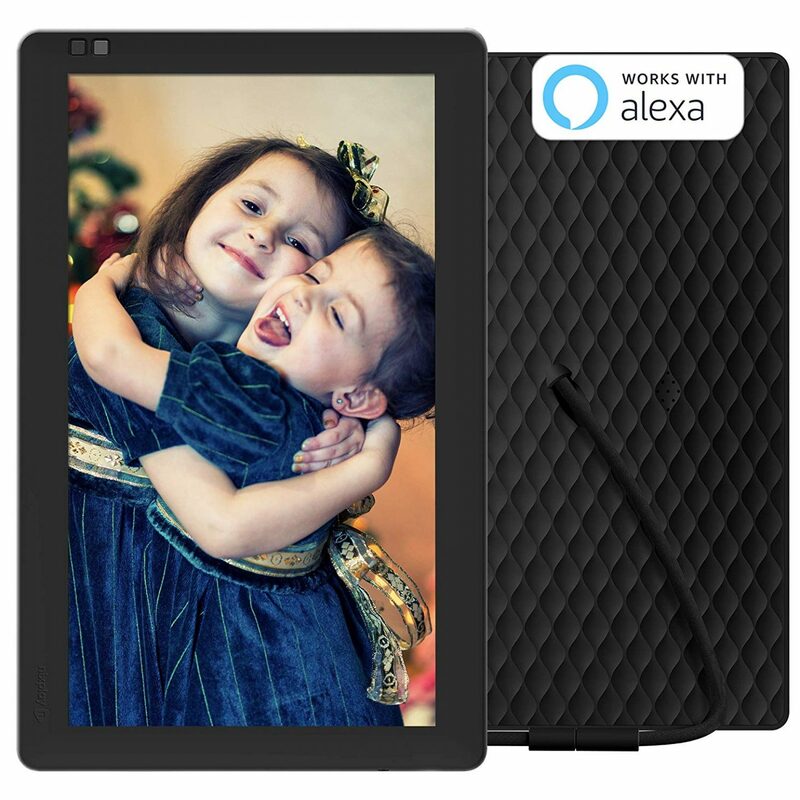 Digital Picture Frame– This frame is super cool we are actually considering it for my dad. Family members can sign in and download photos remotely to stream for their parents. This is great for families that don’t live in the same city. Heck I want this for my desk to play pictures of the kids. 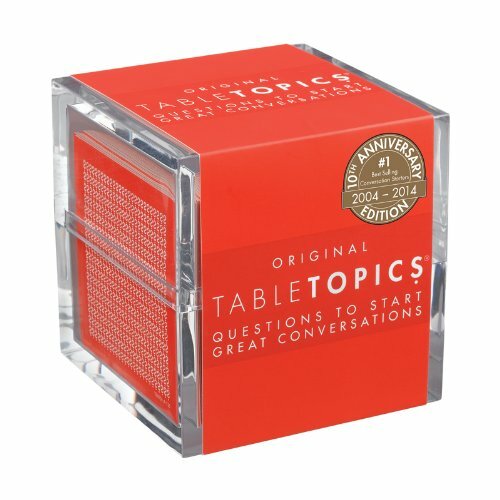 Table Topic- This is a fun game and makes for fun family dinners. 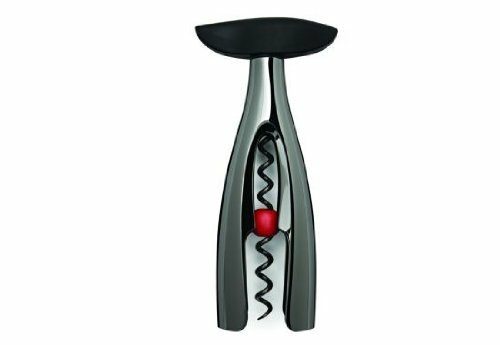 LeCreuset Wine Bottle Opener– I have this and it is the best wine opener, super easy to use.